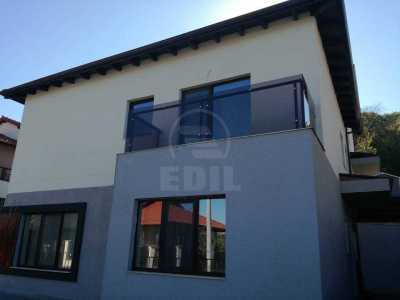 Edil Real Estate offers a house for sale, in Cluj-Napoca, with 6 rooms,land with the surface of 300SqM, . The surface of this house is 120 SqM. The house for sale is made up of 6 rooms, 2 bathrooms and 2 kitchens. 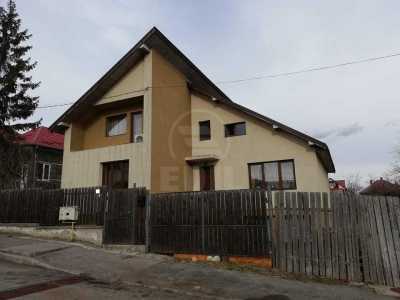 This is situated in Cluj-Napoca Andrei Muresanu neighborhood. The house is made of concrete and was built before 1990. 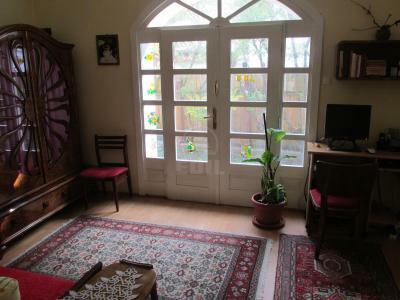 The house is it dispose of central heating modern tile, modern sandstone, parquet and parquet. The house is renovated and has no furniture. The house disposes of 2 parking places, vehicle access in the yard and telephone. The house is in a quiet area and close to the means of transport. If you want to find the best offers do not hesitate to contact us at one of the numbers below or at our headquarter on Iuliu Maniu no 17.
the first documentary mention of the city was made in 1167 under the name of Castrum Clus? Caustrum comes from Latin and was used by Romans to define military camps and Clus means either "closed" (in Latin) or "passing betwen the mountains" (German - Klaus) or "dam" (German - clusa). 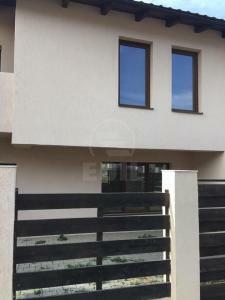 Casa este ideala pentru 2 familii, fiind cu acces separat la parter si la etaj.